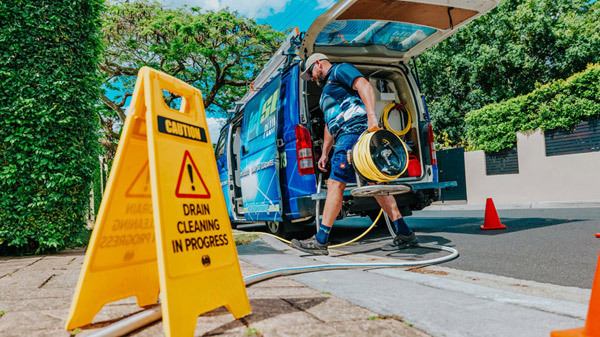 Top 9 Reasons Why More Toowong Locals Choose To Use Jetset Plumbing! Jetset Plumbing are your local plumbers for Toowong. Specialising in both residential and commercial plumbing, you can always rely on us to deliver a professional and affordable service that will leave you satisfied 100% of the time. We have serviced customers all over South-East Queensland for over 20 years. Our plumbing services are provided to real estate agents, home owners, tenants, retail outlets, restaurants and factories. Toowong is an inner city suburb of Brisbane, it is located 5 kilometres west of the Brisbane central business district and borders Auchenflower and Taringa. It is thought that the name Toowong was derived from an Aboriginal word describing a bird. Since European settlement, most of the land has been cleared for residential and commercial use with the exception of parkland near the Western Freeway. At the 2011 Census, Toowong had a population of 11,255. Toowong is home to the Anzac Park and Toowong Park sport and recreational facilities and a sports field on Toowong Creek near Brisbane Boys College. Coronation Drive and the Regatta Hotel are both listed on the Australian heritage register. Toowong Village shopping centre is a regional retail hub and has a department store and approximately 90 other shops to suit all needs. Toowong residents deserve tradesman that they can rely on 100% of the time. Using only the newest technology to solve your problems fast, you can be rest assured that when you book in a job with Jetset Plumbing, you will not be disappointed with the quality service we provide. Give Jetset Plumbing a call today.